The sidebar is one of the most popular section into a website. Though there are some people who didn’t use the sidebar to their website. But this is very helpful to increase your conversation rate. Many bloggers don’t take this seriously even they don’t know it. If you take a look at some of several websites then you will see there are lots of websites or blogger who take advantage of the sticky sidebar. 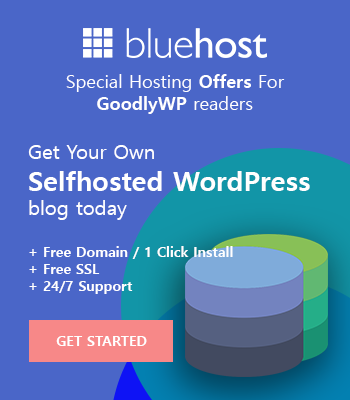 If you take a look at GoodlyWp.com website then you can see we have added the sticky sidebar into our blog. And this called sticky sidebar. When you scroll down the page or post then you will see the sidebar widget will stick at the position along scrolling down of the page. This is very useful to grab your visitor attention from the widget. Make sure don’t use useless widget into your sticky sidebar option. 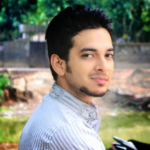 Add a valuable widget which increases your conversion from your widget. You can also update it for a different purpose. You can add social media widget like facebook, twitter, Pinterest etc. 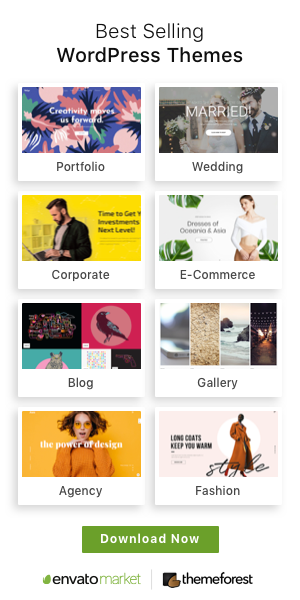 For adding sticky sidebar there are lots of free and premium plugins. However, we prefer to use free plugins. 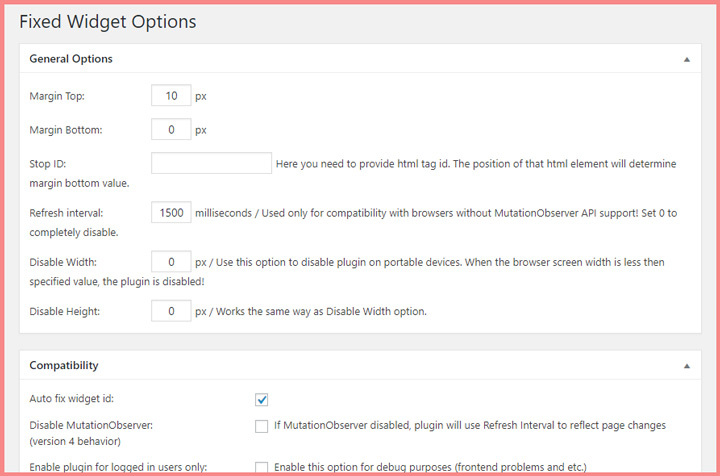 Because this is very easy to do and I don’t recommend to use premium plugins for this simple step. This whole process takes just less than 5 minutes to complete it. Here I listed the most popular easy Sticky Widget plugin for you. You can directly download those plugins from the WordPress directory. Q2W3 Fixed Widget is a completely free plugin from the WordPress directory. I used this great plugin couple of time on my different client project. I pin this widget top of my list because I found it’s one of the most simple and useful plugins which doesn’t require any extra configuration. That really makes me very happy when I saw. You can download this plugin from here (Download link) or You can go to your WordPress dashboard then go to the plugins directory. Where you will add new plugins button just click on that button then search the widget copy the above widget name and past the search box. You are done to find the widget. Now after installing and activate the widget you have to go Appearance > Widgets then from that widget section you can make any of your widget sticky. You have to click your desire widget which one you want to make sticky then Check the “FIxed Widget” box. Don’t forget to save after any change into your widget. Note: You can make any kind of widget sticky. 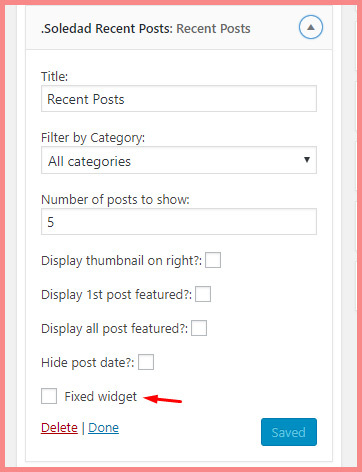 But from my experience I suggest you use only on sticky widget and drag it at the bottom of the sidebar so that it does not overlap with other widgets on your website. There is some other general options in this widget which you will find Under Appearance > Fixed Widget Options if you want to change any function on this widget then you can do it using this section. But this section is for advanced level who know more about WordPress. Note: Remember these rules don’t put your AdSense ad into the sticky widget. It’s against to their ad implementation policy. At the end of this post, I have another suggestion for you. You can use so many options into your widget there is no limitation. But in my experience, I found that the Subscriber options work better than others. You can offer a free ebook, news latter signup form or any other free promotion to get their email through subscribe. So, I hope this post will solve your problem. If you have any question or if you need any more information then feel free to ask me in the comment section.